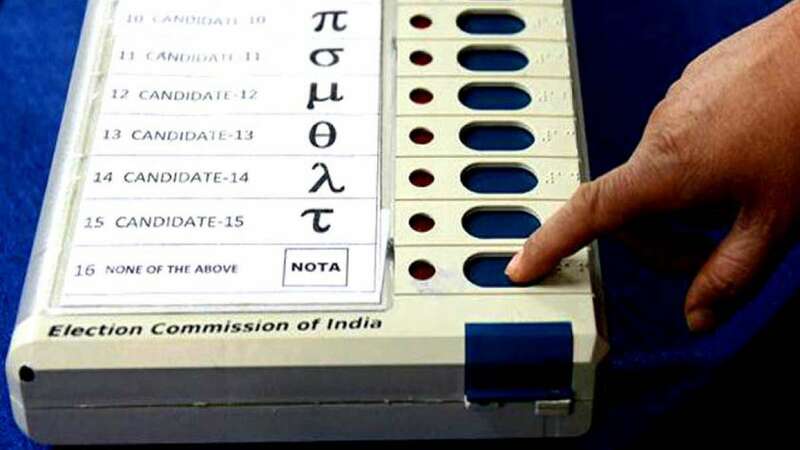 Chennai : Tamil Nadu Lok Sabha Election Dates 2019: The Election Commission has announced on Sunday evening the schedule for the much awaited 2019 Lok Sabha elections. Chief Election Commissioner Sunil Arora is reading out the dates of the national elections and also the assembly elections in four states, bringing the Model Code of Conduct into force. The 2019 Lok Sabha elections will be held between April 11 and May 19 in seven phases, said the Elections Commission on Sunday. The counting of votes will be held on May 23. As per the EC’s announcement on Sunday, political parties in Tamil Nadu are expected to file their nominations between March 19 and March 26. The last date for withdrawal of nominations will be March 29. Results will be announced on May 23 with counting of ballots set to take place on a single day. The Lok Sabha Election 2019 in Tamil Nadu State for 39 Lok Sabha seats will be held in single phases on 11 April 2019. The major contenders in the state is the Congress, TMC and BJP, DMK and AIDMK.